Sarah is part of Innovety’s business development team; between writing proposal, following up on projects’ execution, and delivering client-ready presentations, her position allows her to experience different sides of the client-business dynamic. She enjoys being challenged and learning about all-things entrepreneurship. Her favorite part of the job is getting to see the words she put on paper get translated into real-life, impactful projects and trainings that eventually change other people’s lives. With her Alexandrian background, her minor in psychology and her undying love for soccer, Sarah has got a bit of everything. 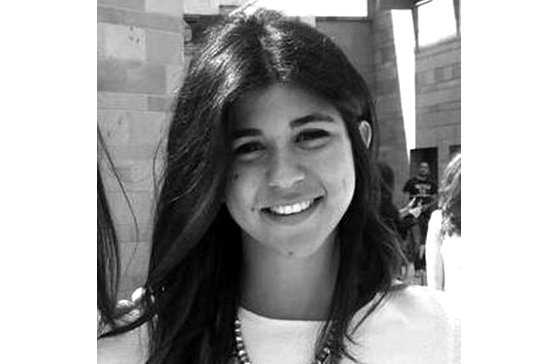 Earlier on, she graduated from the Lycée Français d’Alexandrie, and then she moved to Cairo to pursue her education at AUC with a major in Economics. She started her career as a banker in the SME’s business department, but soon she decided that it was not the path for her, and this is when she joined our team! .